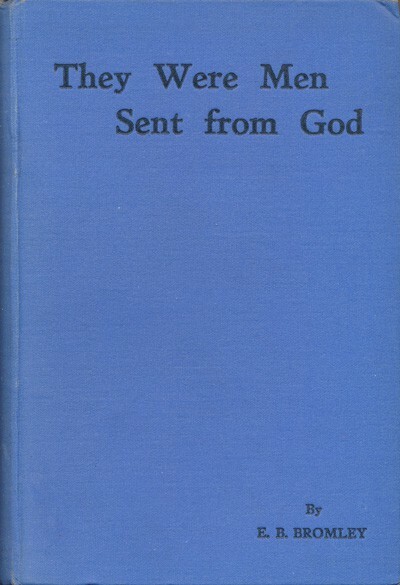 An account of the work of Donald Fraser, a notable missionary to Malawi. My thanks to the Cambridge Centre for Christianity Worldwide for making this public domain title available for digitisation. The station stands in a wide, open space surrounded on all sides by a broad belt of trees. The dense wood has been cut, and in its place a low, creeping dub grass has been planted, beloved of the herd of cattle that roams around in the months when the grass is green and succulent. Here and there are wide, spreading trees, and on both sides of the main roads avenues of oranges and mangoes, blue gums and cypresses, are gradually creeping up, promising to make a brave show in the future. 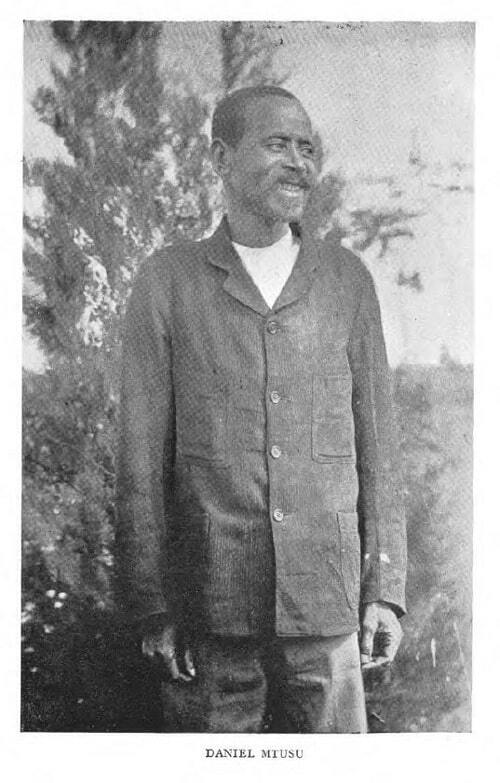 Winds blow all day through the station during the dry season, bringing freshness and vigour that were strangers to the thick wood, and causing some irritation to the resident who loves a quiet peace, and not a little confusion to the modest native, whose dress is but a loose girdling of calico. 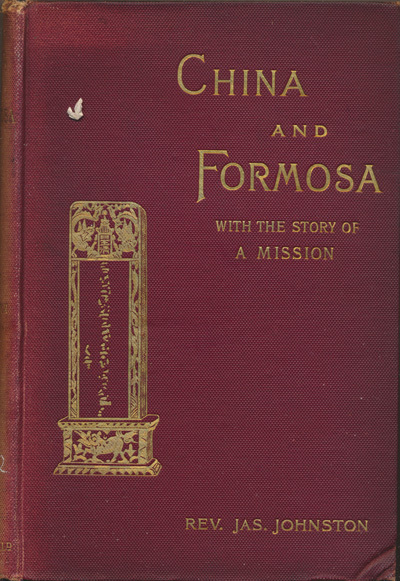 This is a well-illustrated history of the work of the English Presbyterian mission in China and Formosa (now Taiwan). My thanks to the Cambridge Centre for Christianity Worldwide for providing a copy of this rare public domain title for digitisation. 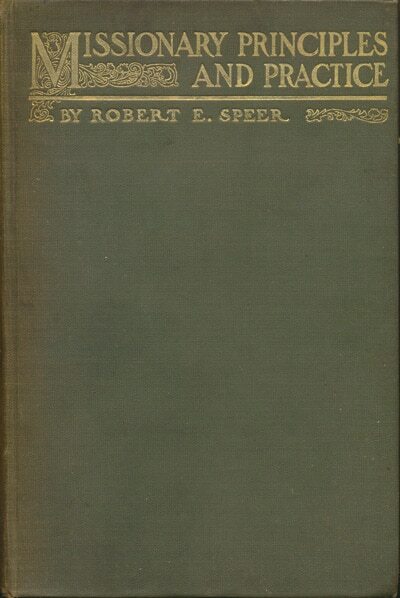 In writing the history of the Mission of the Presbyterian Church of England during the last fifty years, at the request of several of its Missionaries, and with the approval of the Committee, my great aim has been to bring the remote near, and to make the strange familiar. To do this I have endeavoured, by descriptions of the country and its people, to bring the field of labour, and the nature of the work, before the minds of our people at home, and by allowing the Missionaries to tell their own tale of difficulties, trials, and sorrows, and of triumphs, encouragements, and joys, in their own words, to bring them near to the hearts of all interested in the progress of the kingdom of God in heathen lands. 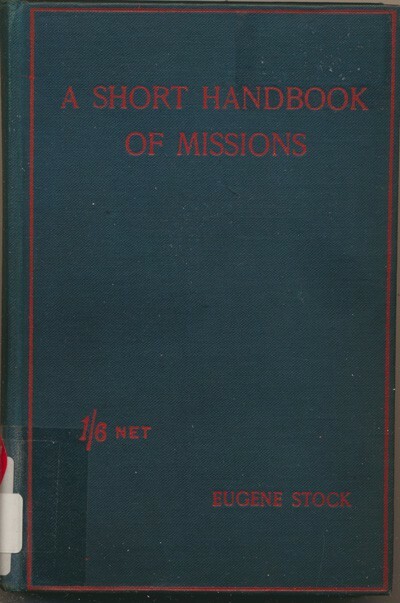 A handbook on missionary principles by the American Presbyterian missiologist Robert Elliott Speer [1867-1947]. 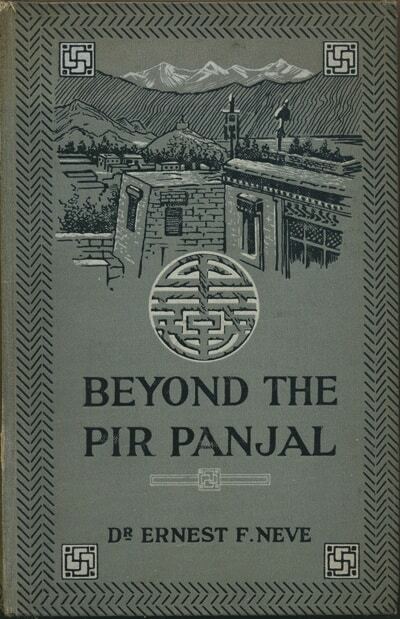 My thanks to Redcliffe College for providing a copy of this public domain book for digitisation. What are Christian Missionaries Trying to Do? 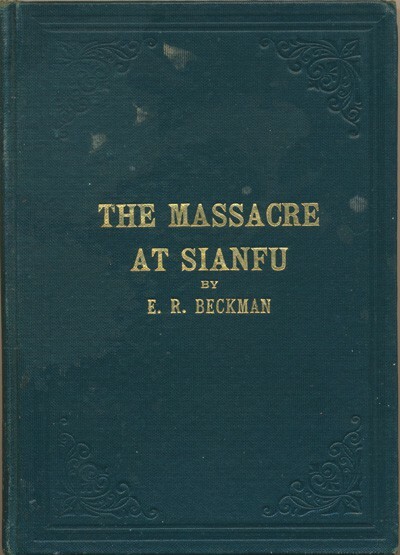 Are the Missionaries Responsible for the Troubles in China? Has Missionary Work in China Been Worth While?